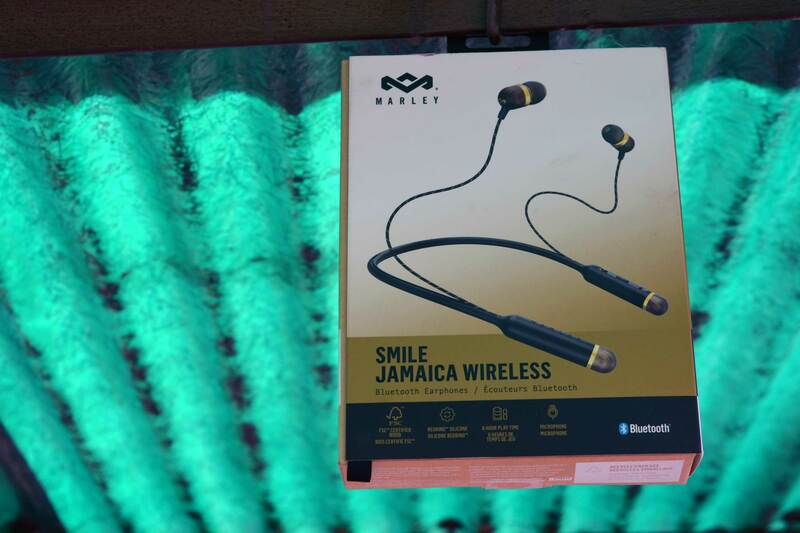 With every OEM going wireless after the omission of the headphone jack in lots of smartphones, House of Marley decided to make their popular Smile Jamaica wireless to keep up with this wireless trend. 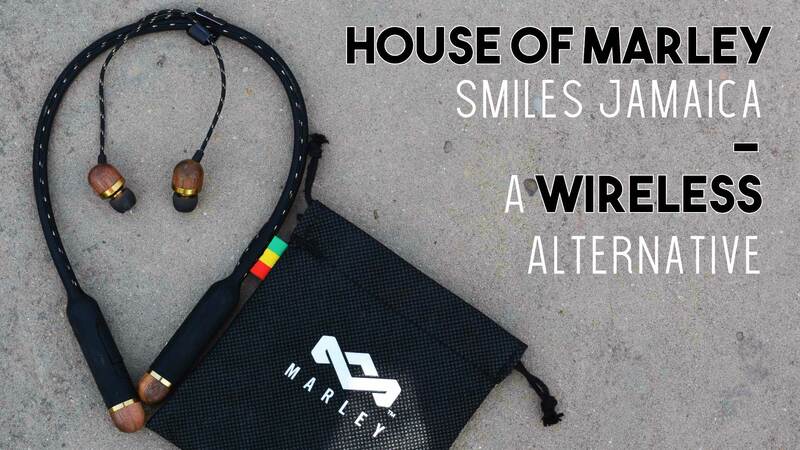 House of Marley Smile Jamaica Wireless Earphone is their latest entrant in the budget wireless segment. They are being offered under sub 3K segment (well under $50) & if you can wait for the right deal, you can grab them for as low ask INR 999. Now talking about the box & packaging, there is nothing fancy to talk about. It’s good to know that the packaging box is made up of recycled material. 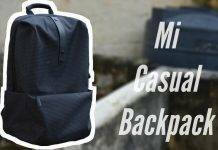 And for a good cause, you are indirectly contributing to the environment. Inside the box, you’ll get your pair of earphones, one extra pair of ear tips for small ears, a small charging cable & a carrying pouch. These are actually a neckband style Bluetooth earphones, which will sit around your neck while ear buds inside your ears. Neckband part of the earphone is made up of silicon, housing controls & battery on each end. 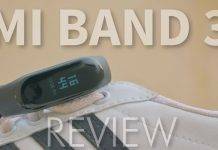 I expect it to have some sort of metal wire to give it a hold on the neck but it’s entirely silicon, which however makes it lightweight but might slip out during a heavy workout or running. 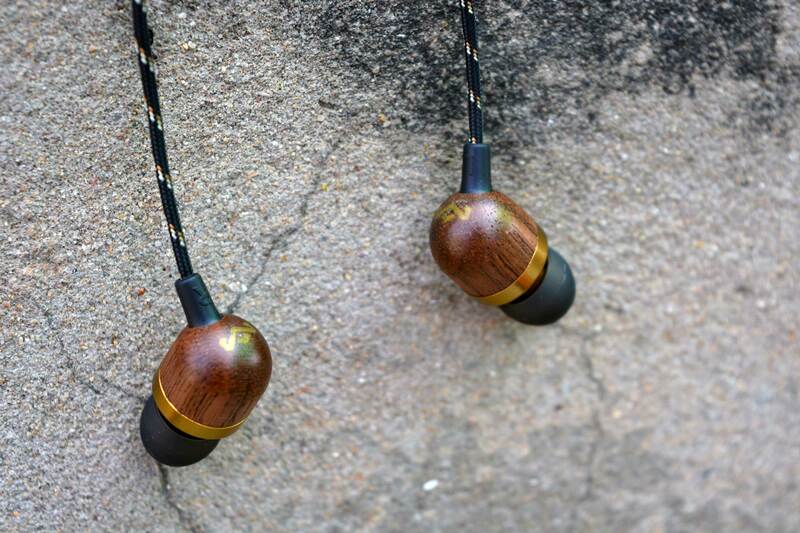 Other than the silicon, the ear buds & both the ends of the neckband are made up of a casing of genuine certified wood & metal. 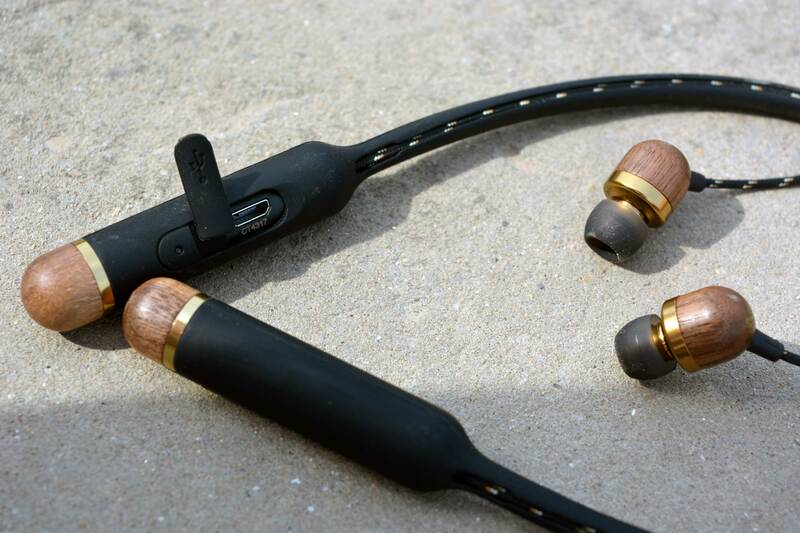 Attached to each other with a thin braided cable which does make these headphones look premium. 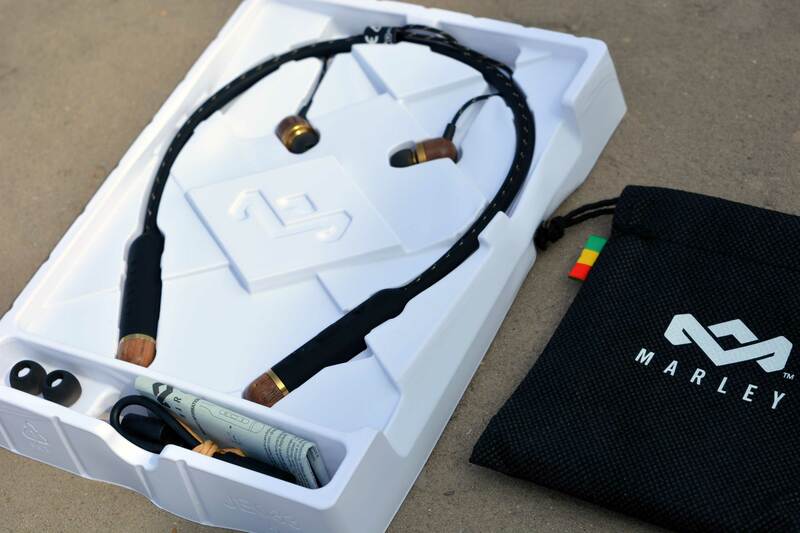 On the one end of neckband, you’ll see 3 control buttons, charging port, an LED indicator & a microphone, while on the other a low profile ‘MARLEY‘ branding. 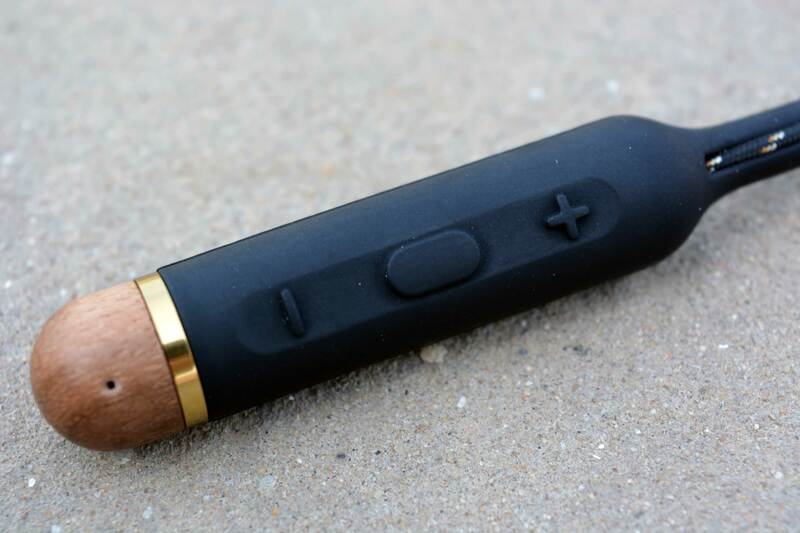 3 control buttons include a multi function power button which can be used to turn on/off the earphones, play/pause the media or waking up the voice assistant on your smartphone via a 2-second long press. While volume buttons can also be used to skip tracks & to enter in pairing mode by pressing both buttons simultaneously. But there is a flaw, that it takes around 4 seconds to turn on/off, so while turning if off it usually activates the voice assistant on your phone, which is kind of annoying. I personally find the Call quality with the inbuilt mic is really good. The charging port is well hidden inside a cover to blend in the neckband & save it from dust & water. It takes around 2 hours to charge it fully & can last up to 7 hours at full volume. But there is no way you can check the remaining battery on your earphones, which is more like a downside. LED will turn Red while charging & when your earphones are on, it will blink with Blue color. 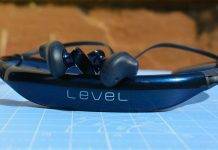 These earphones are exercise ready since they are sweat-proof, but needed extra care since they can fall off easily. Now coming toward the main question, how do they sound? And to cut the crap, these earphones are definitely not meant for bass lovers. If you are into that then you’ll be disappointed. Bass is there but on the lower side, the main focus is given on the highs & balanced mids. These earphones are a bliss for those who love to listen to instruments & vocal in their collection. Everything is crisp & clear, even at higher volume. And volume tends to get high enough to cut you off from the world, making them a perfect travel companion on busy streets or when you want to isolate yourself from the outside world. Other than that, they use BT 4.2 which allows them to connect to 2 different devices at the same time & will work flawlessly up to 10 meters. However, I do miss the absence of Audio codecs like APTx or APTx HD, which helps in reducing the audio latency which is the most common issue with regular Bluetooth earphones. if that would have included, these earphones would have been a steal at their current pricing. At the regular pricing, which is INR 2,499, they might not feel like a fair deal but if you are looking for clarity over bass on a Bluetooth earphone, then these are worth a shot. Otherwise, I would recommend you getting these when they on offer on Flipkart at INR 999. If you still have any question about the earphones, then use the comment box down below to shoot your query. These could have been better bang for bucks if they get better with the lows & have APTx codecs. I personally wouldn't recommend it for the price, they are being offered. Previous articleMIUI vs Stock Android: Know the difference! Next articleHow to enable FM Radio on Xiaomi Mi A1?